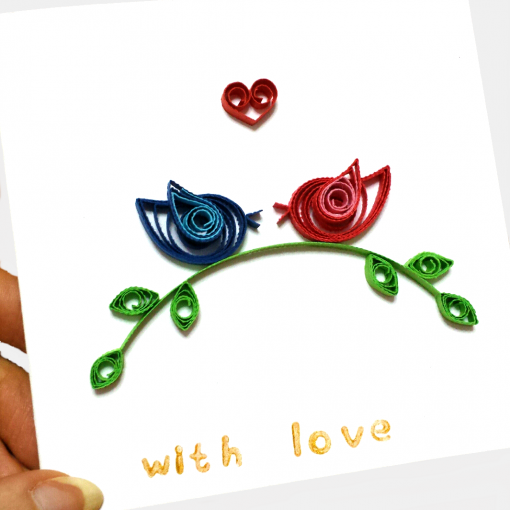 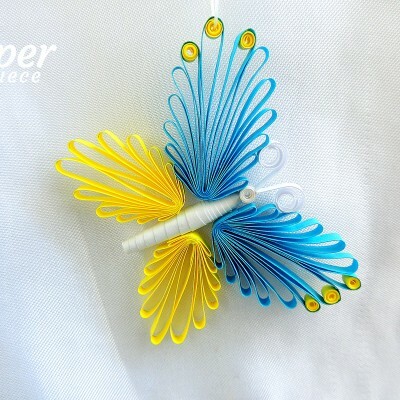 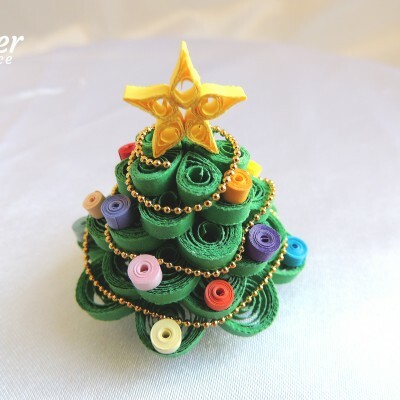 Nice quilled card for your beloved. 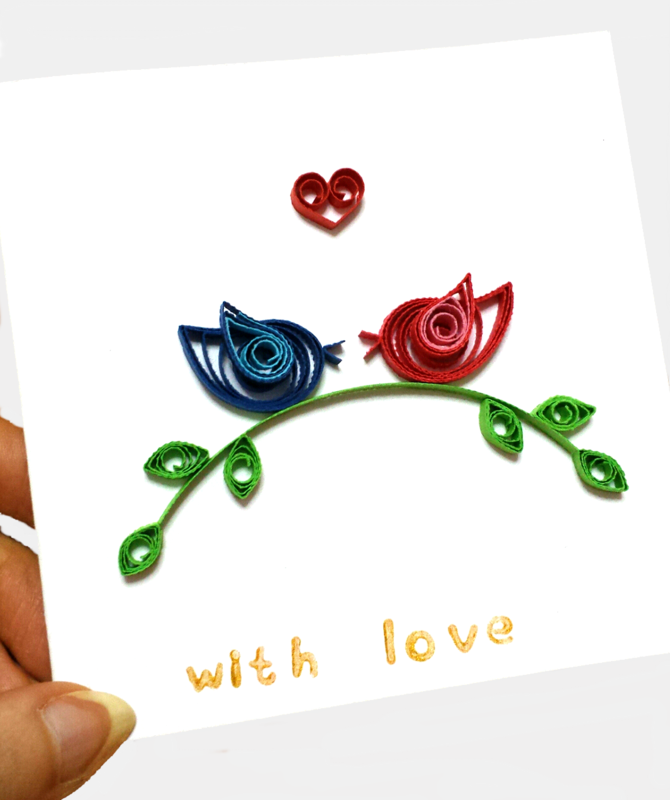 Creative way to say him/her about your love. It’s a left blank inside so you can write your own love notes. 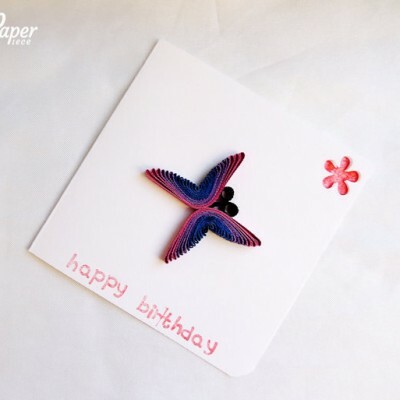 This card also can be lovely displayed in a frame or around the home as miniature artworks.